Mercury FourStrokes provide premium power and torque in a lightweight package for better manoeuvrability, greater acceleration, and maximum exhilaration. 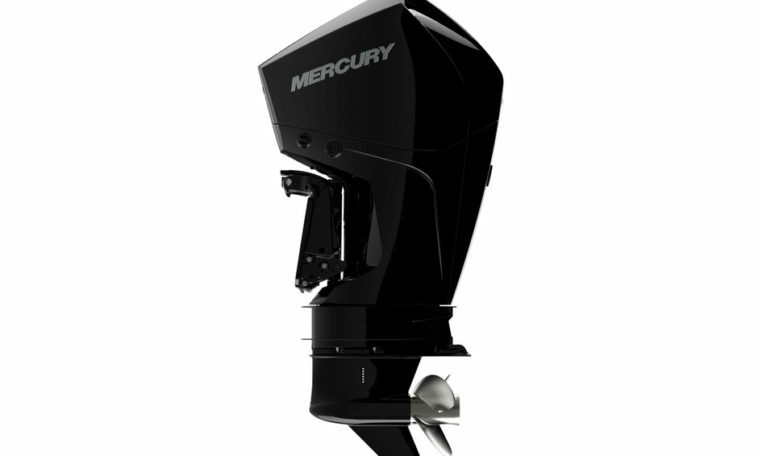 The new FourStroke delivers incredible hole shot to get you moving faster and fishing sooner, We have invested thousands of hours in crafting the most contemporary and refined marine engines in history. So you can spend your days going farther and faster with more confidence. Please note: Price is for base 225 L CMS engine only, for rigging and other combinations please contact us.